Union Driving schools provides a vehicle for the student to use during the driving test. 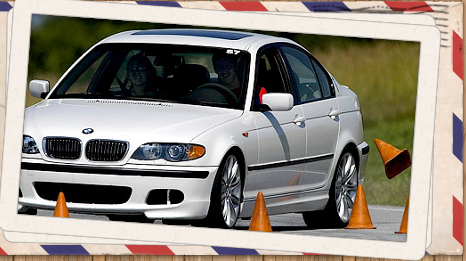 We Provide private behind the wheel lessons as well as online classes. Our vehicles have Dual Control peddles giving the instructor a safe advantage. We Offer Behind the Wheel Drivers Training Plus Brush Ups for Teens, Beginners, Adult and Seniors. Our Driving Instructors Are Friendly, Patient and Well Experienced. We work great with nervous drivers. We offer Male & Female Driving Instructors. *24 hour notice for all cancellations or fees may apply. *From the time of inrollment you have six months to complete the course.